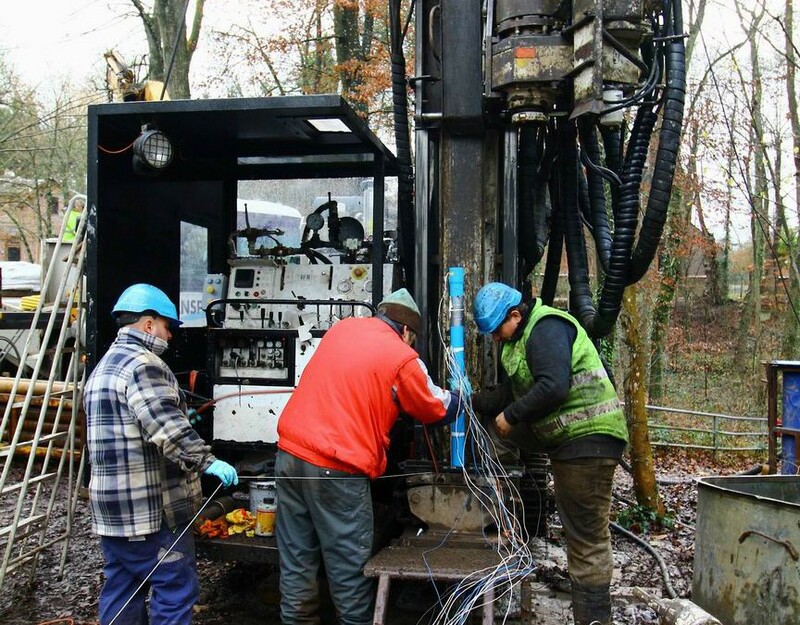 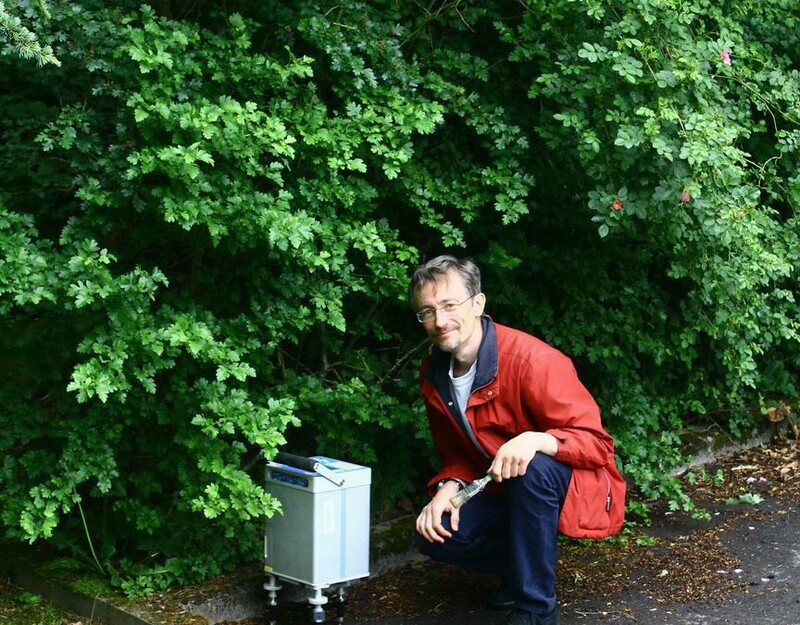 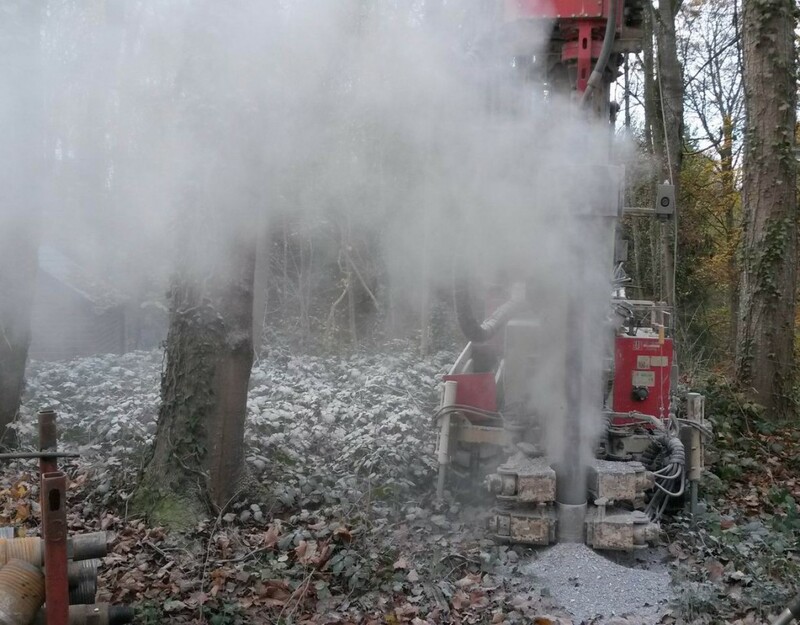 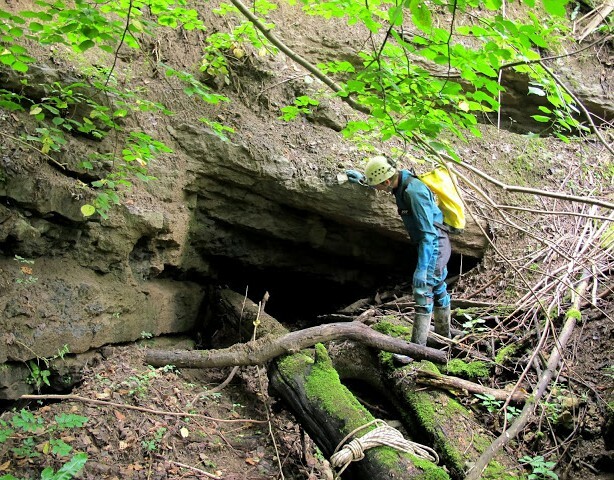 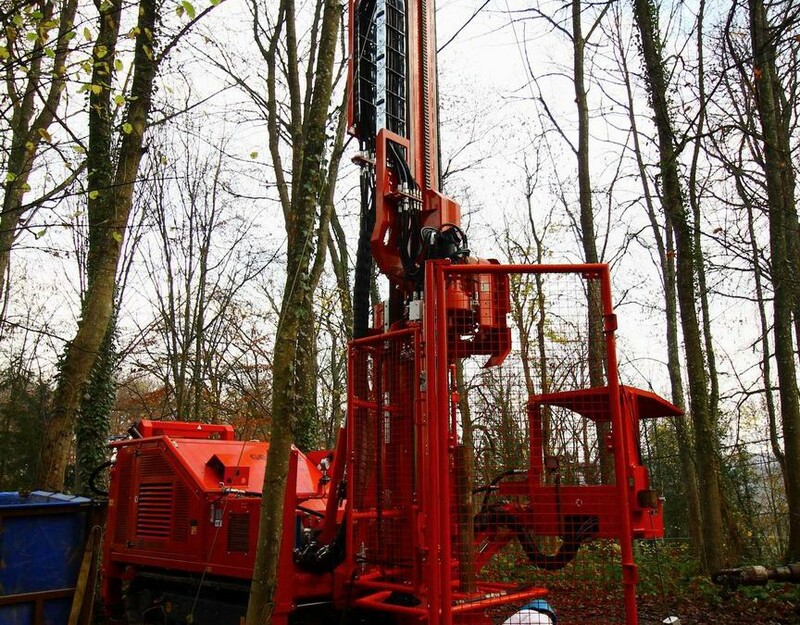 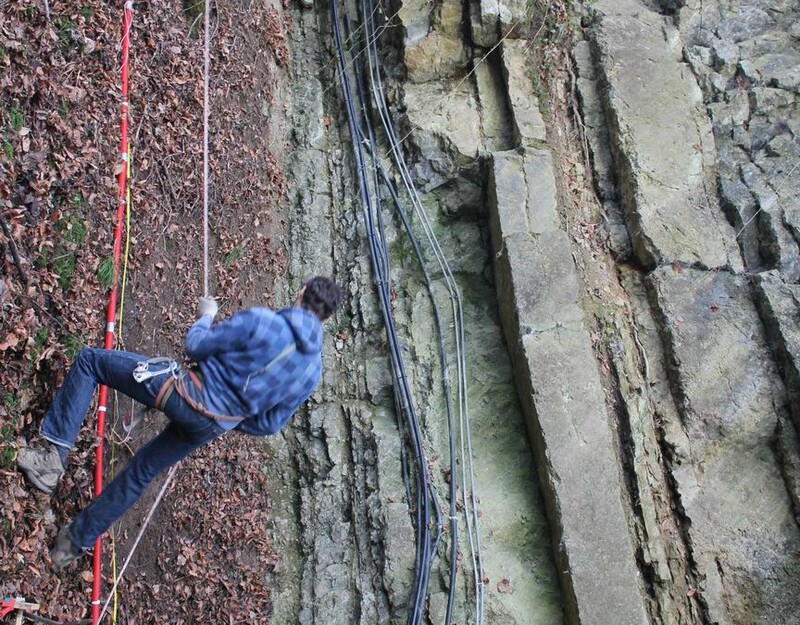 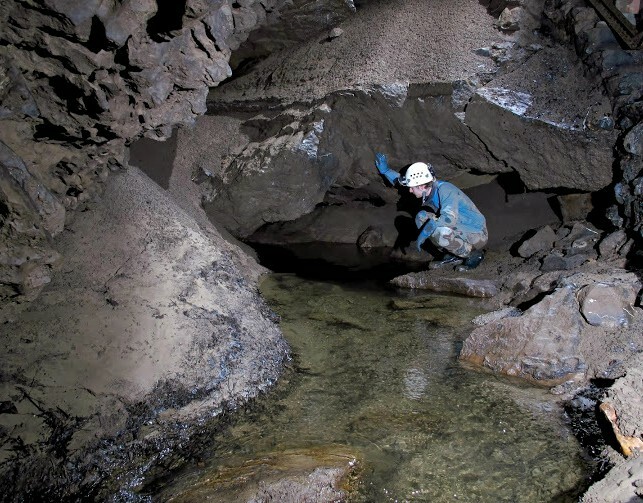 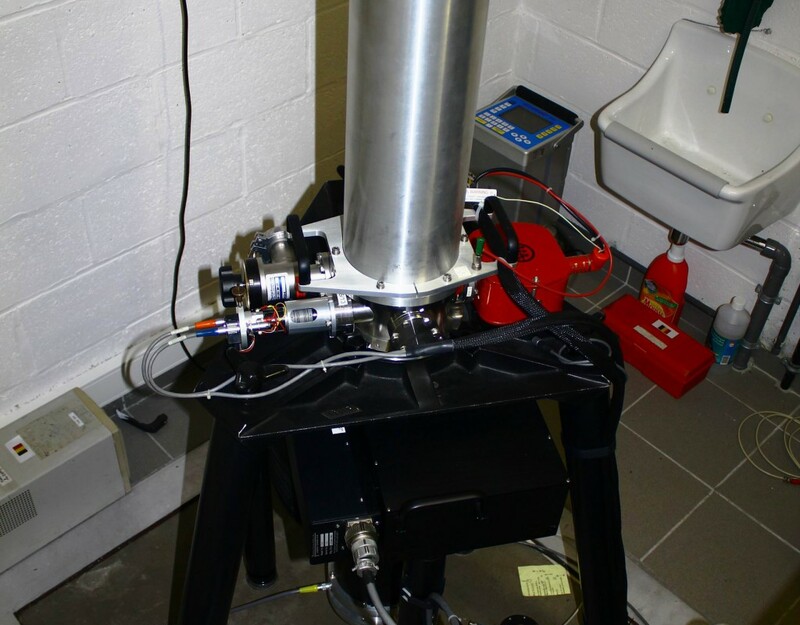 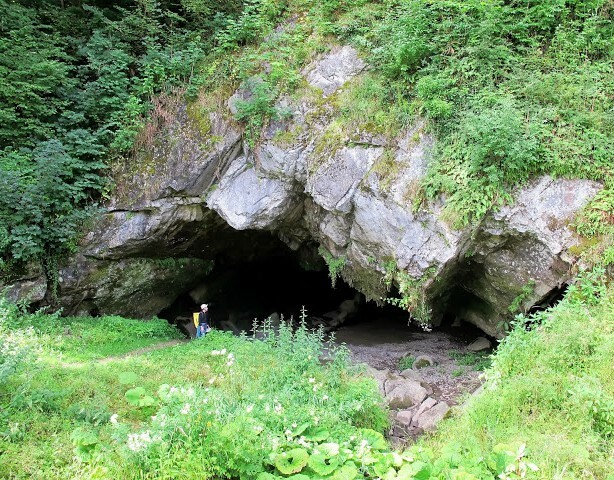 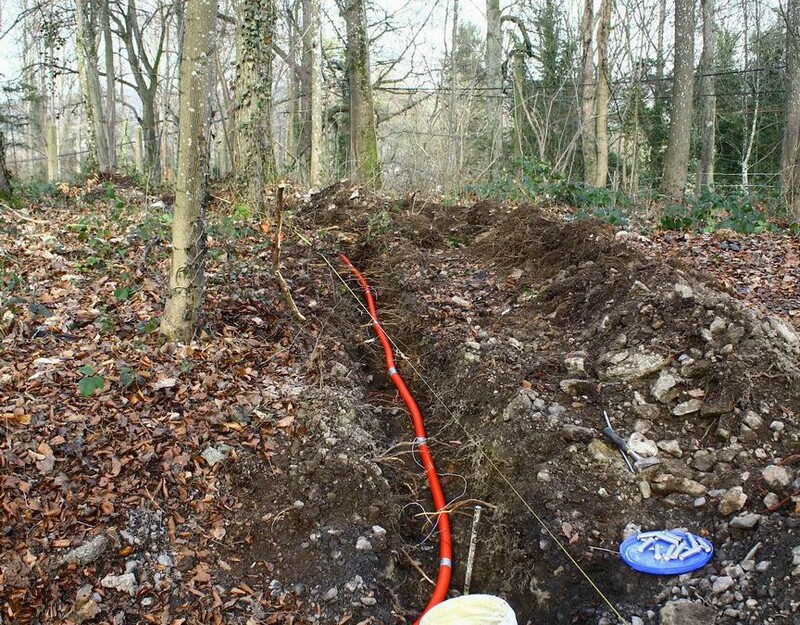 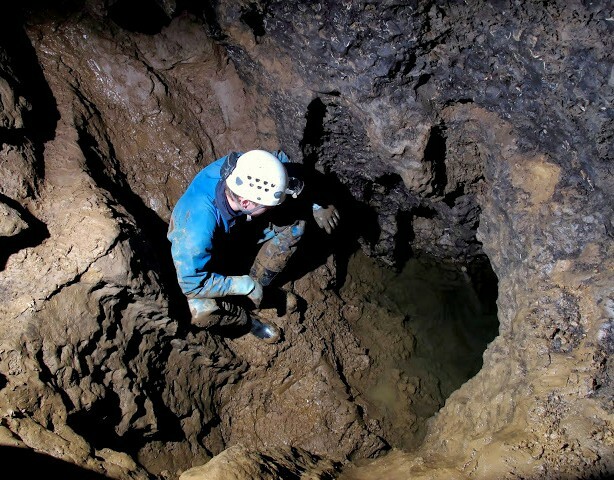 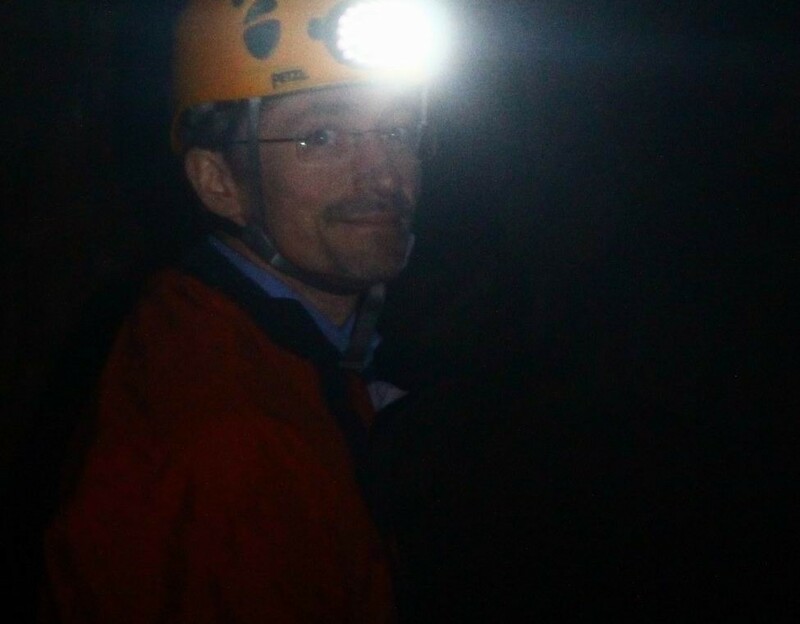 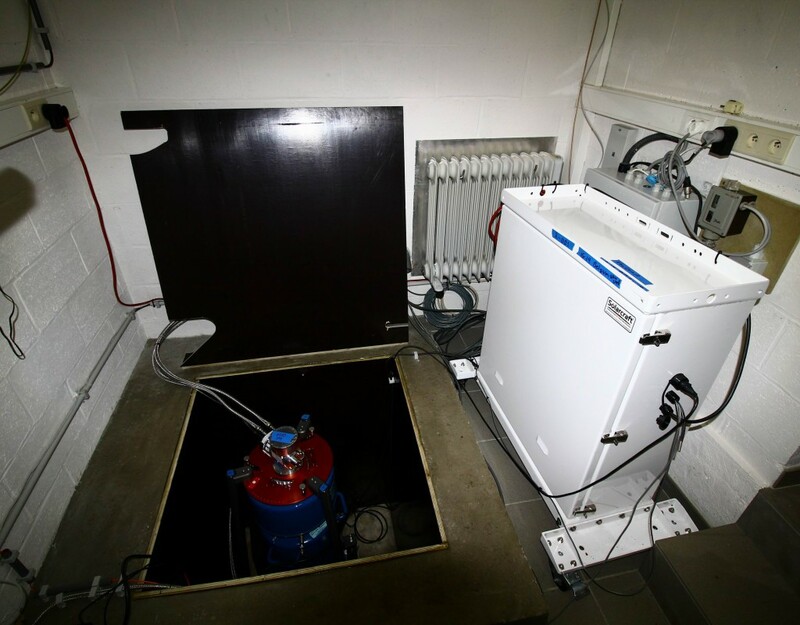 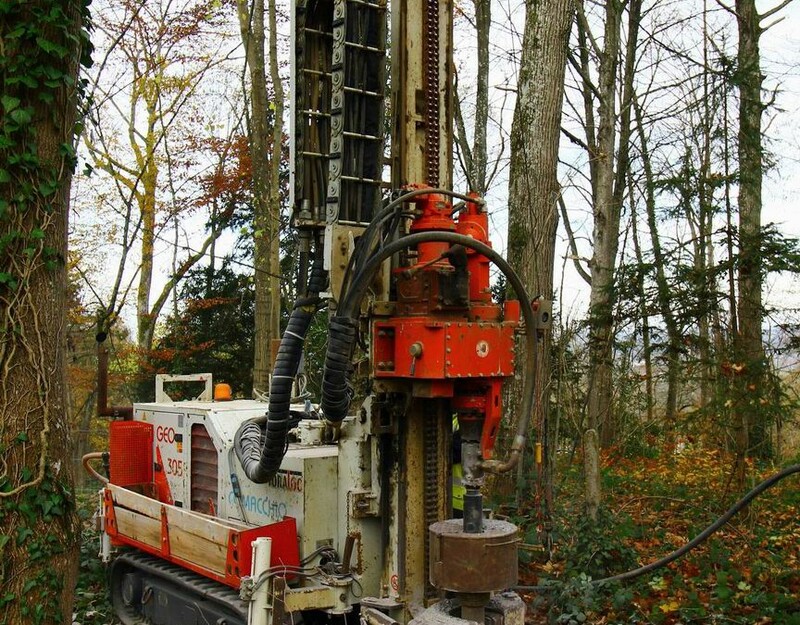 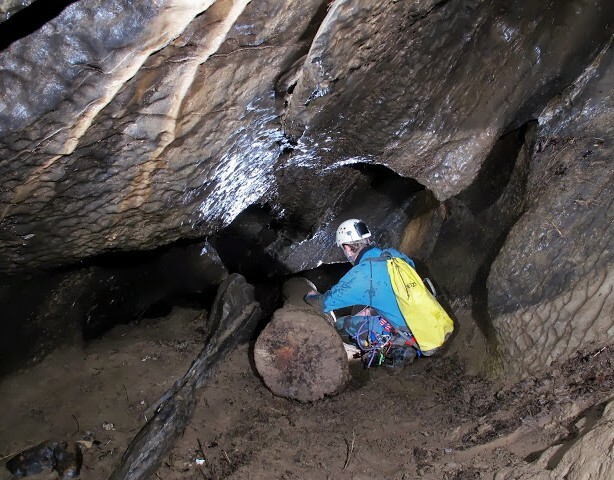 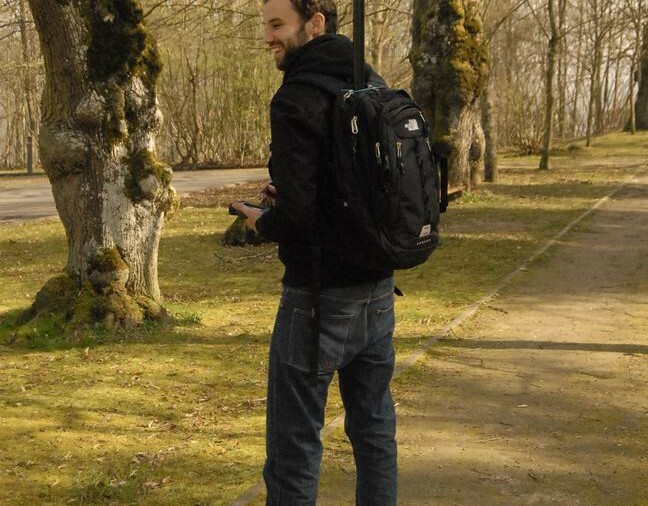 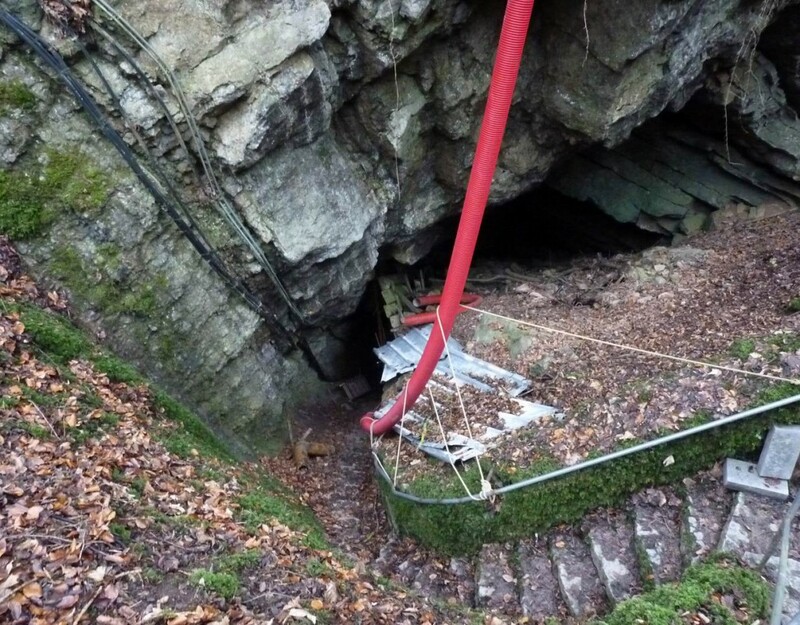 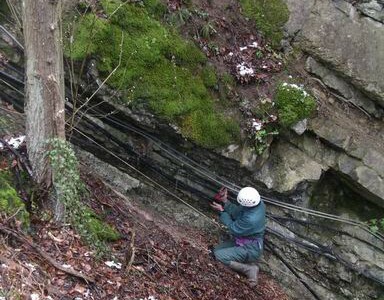 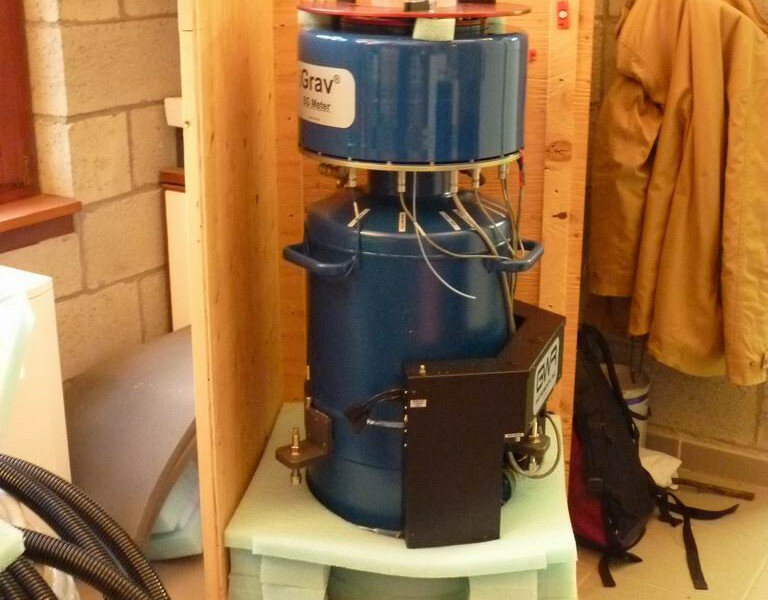 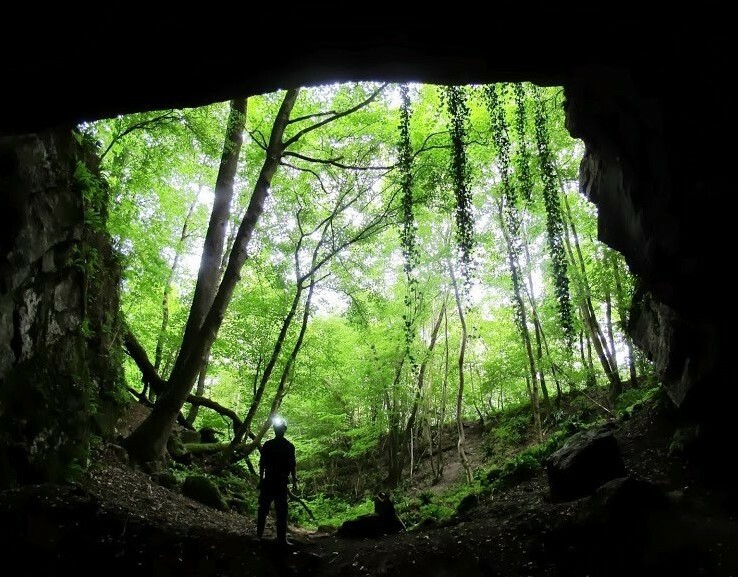 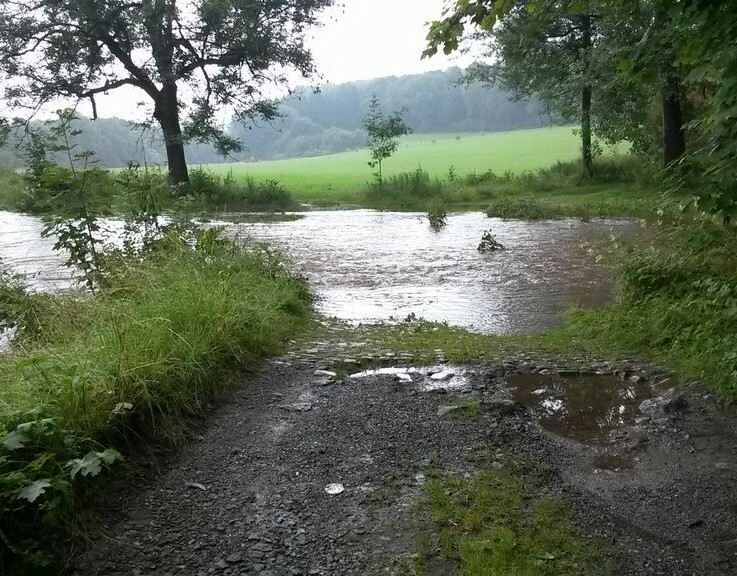 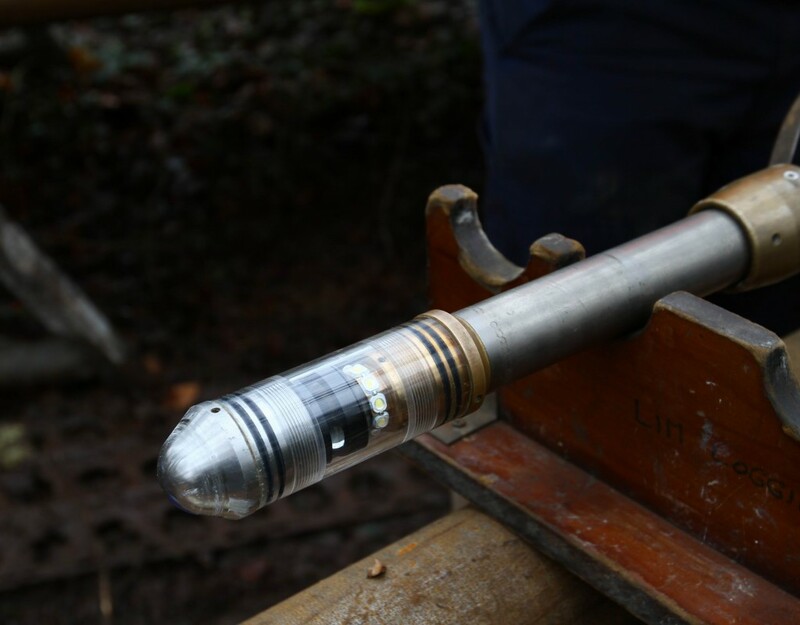 Karst Aquifer ReseArch by Geophysics (KARAG) project is a research project resulting from the collaboration of 3 belgian institutes (University of Namur, University of Mons and Royal observatory of Belgium), and U. Luxembourg. 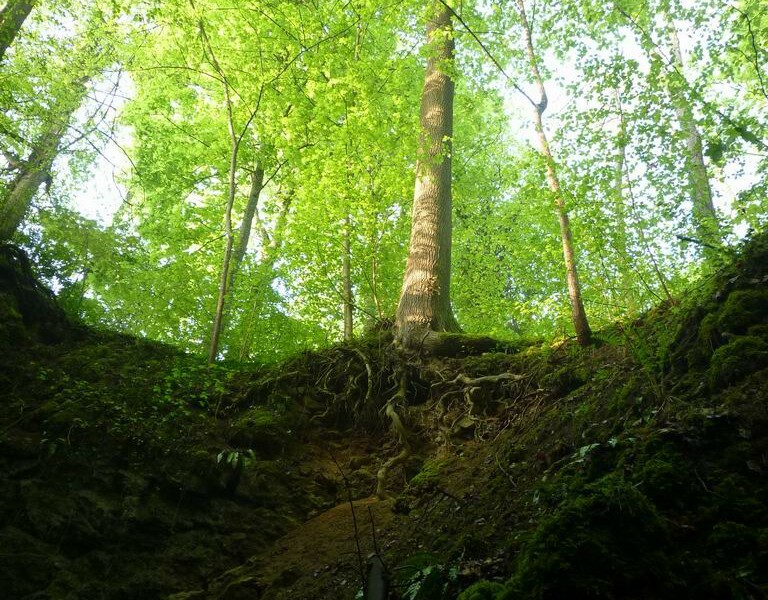 This 4 years project that started in July 2013 is supported by the Fund for Scientific Research – FNRS from the Wallonia-Brussels Federation. 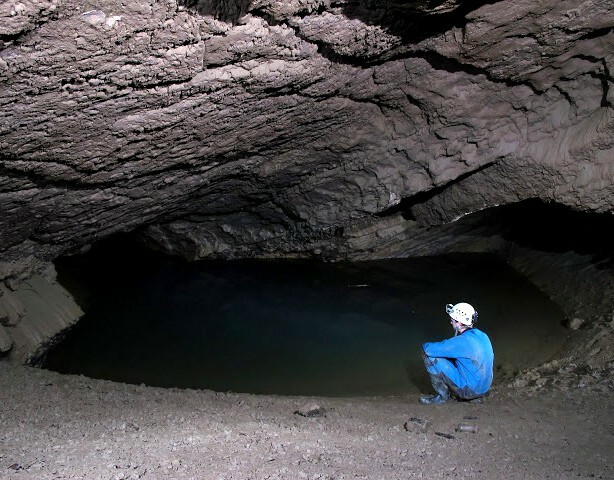 Present knowledge of karst systems has evidenced the importance of the unsaturated zone on the water dynamics. 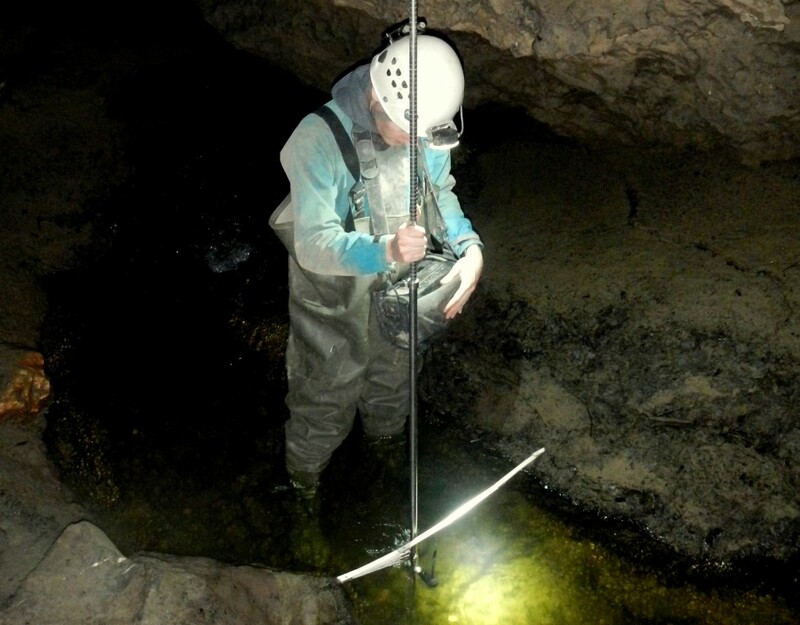 This research project aims at leveraging our previous experience in karst, hydrogeology, gravimetry and geophysics to understand the water dynamics and storage in the unsaturated and epikarst zones of a karst system, which are the lesser known part in the karst water balance and dynamics. 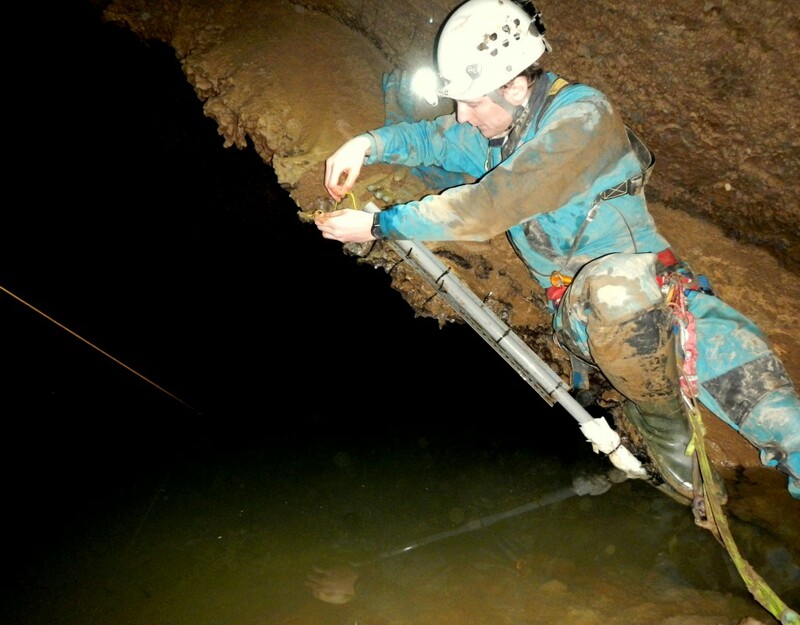 Understanding the relations between the Lomme River and the karstic aquifer in various hydrologic conditions. 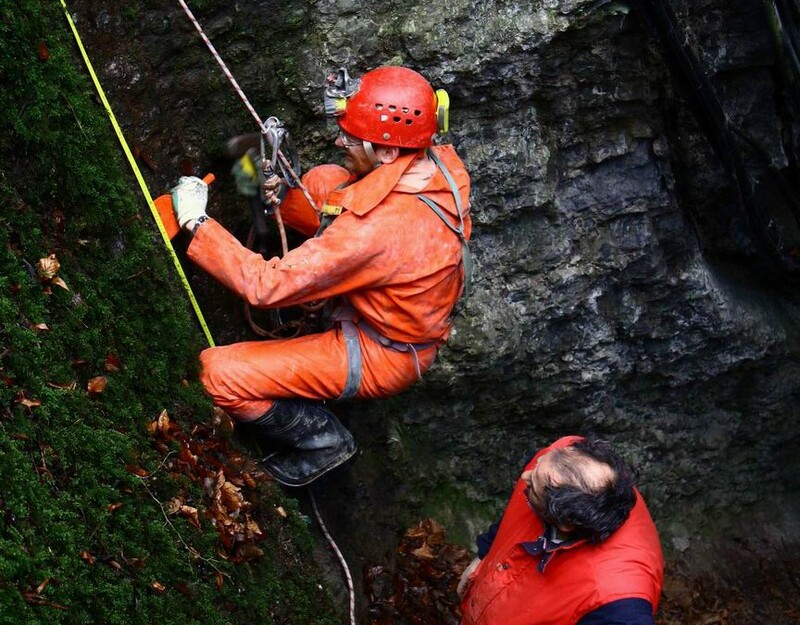 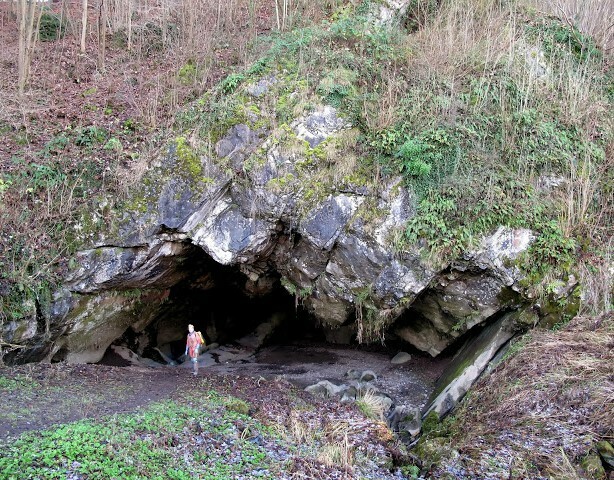 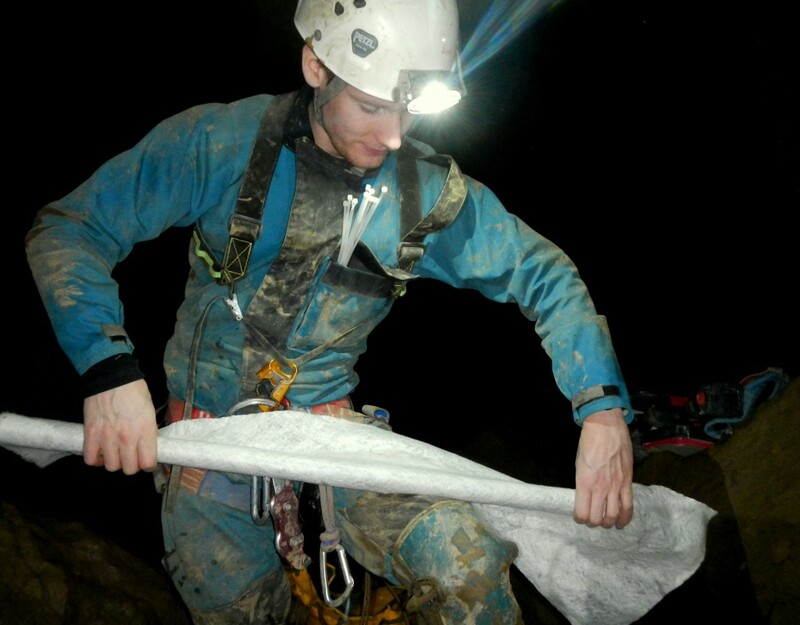 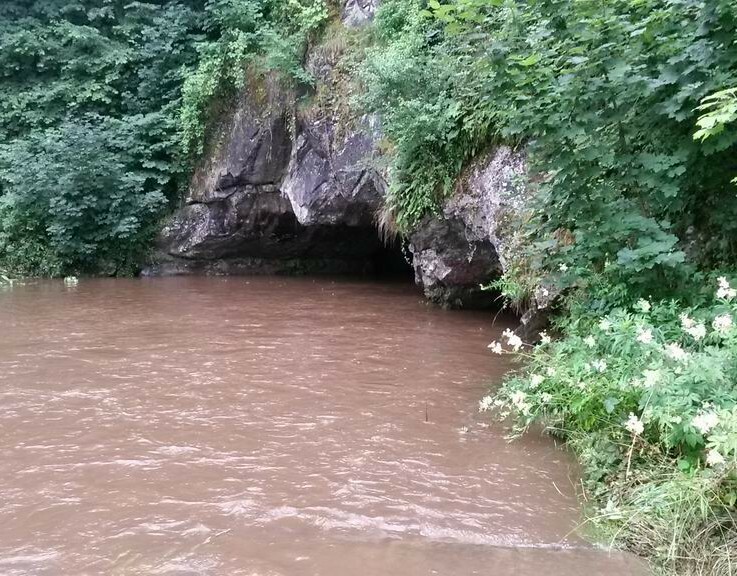 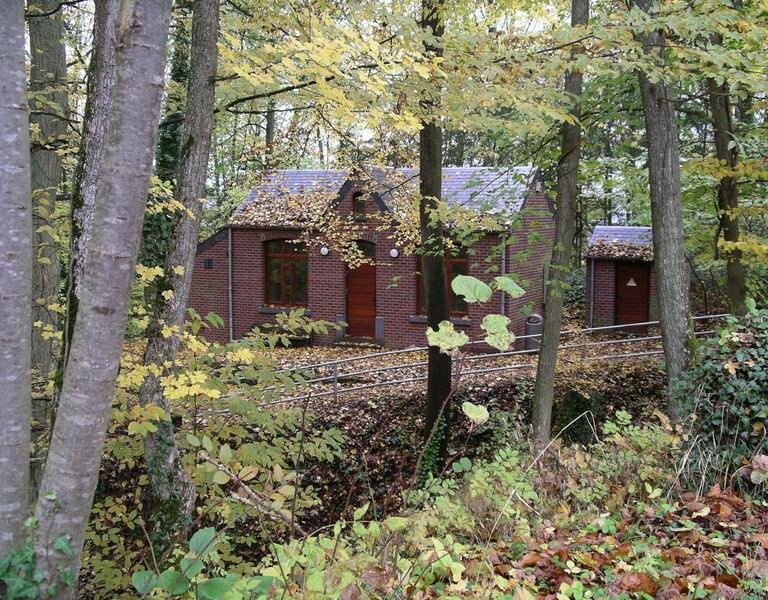 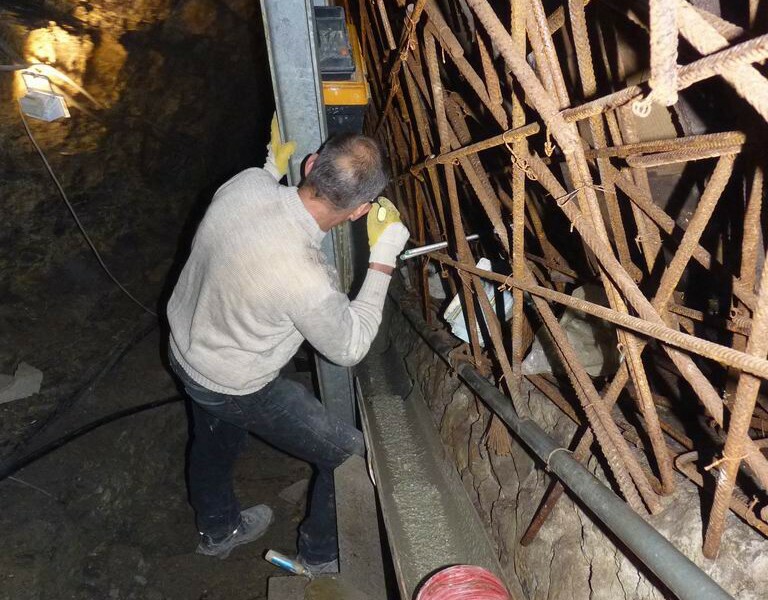 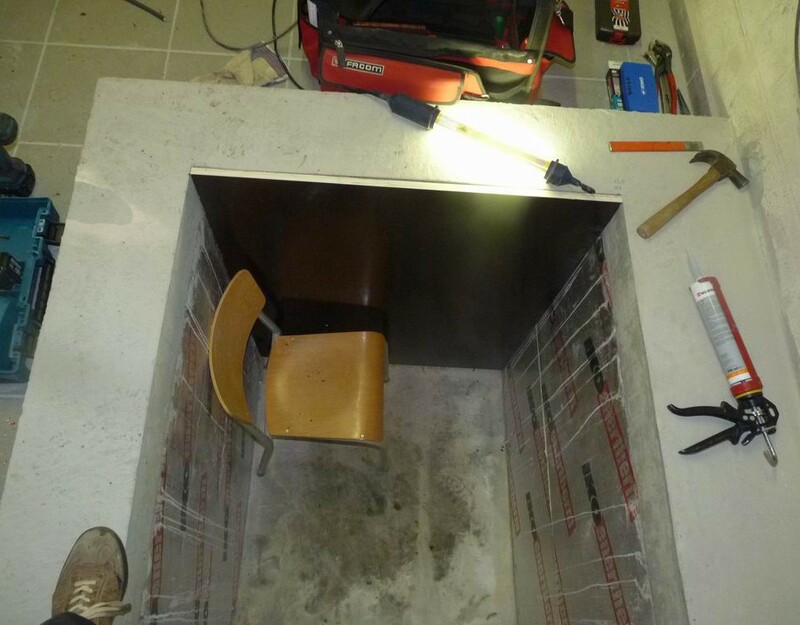 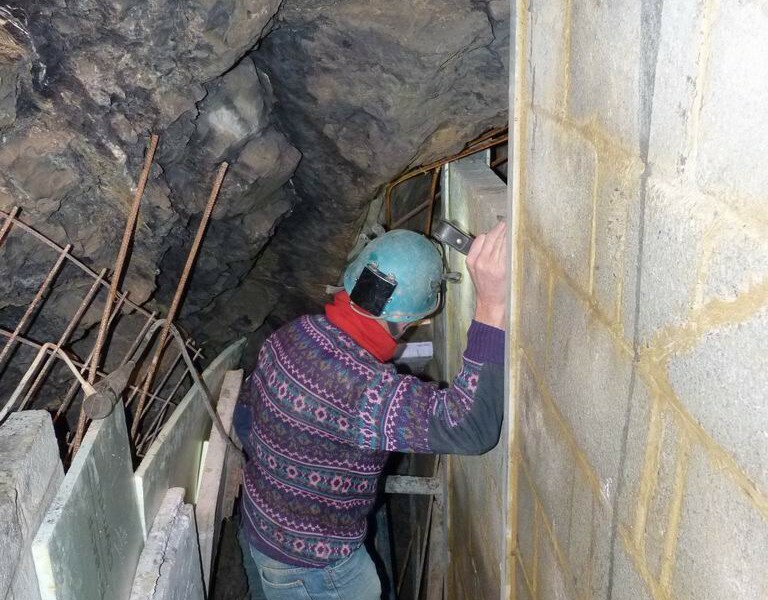 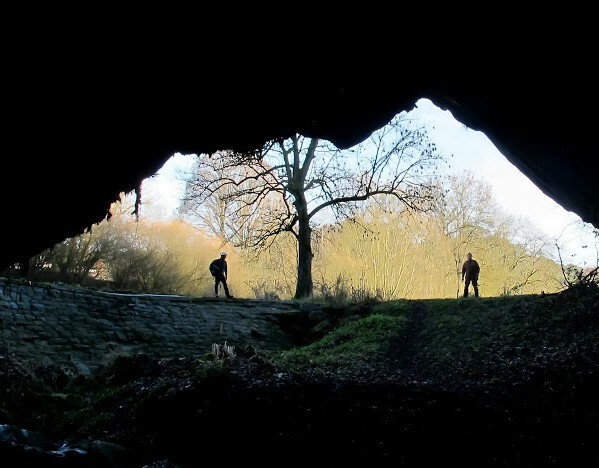 We are benefiting from the Rochefort Cave Laboratory (RCL) facility and our extensive knowledge of the Lomme river karst system. 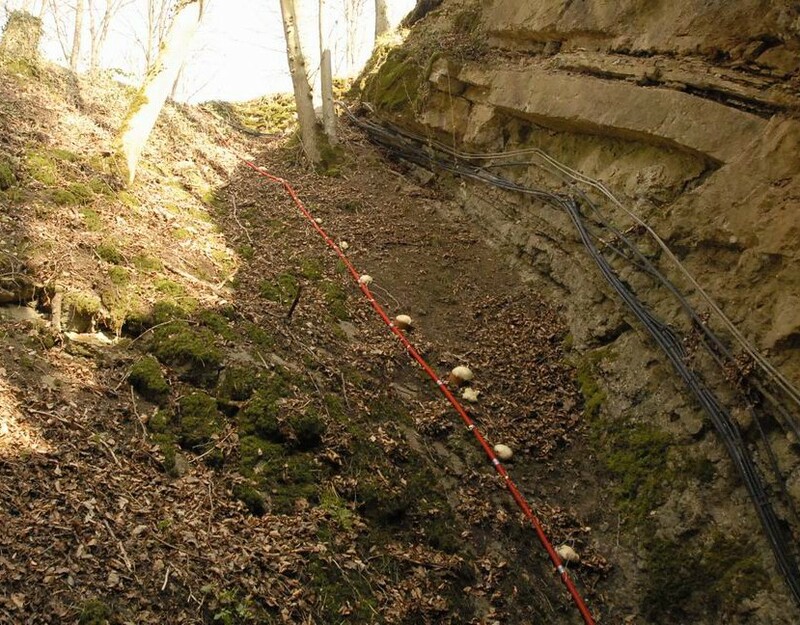 Different local and integrative measurements are using to construct the hydrological transfer function of the Lomme karst system. 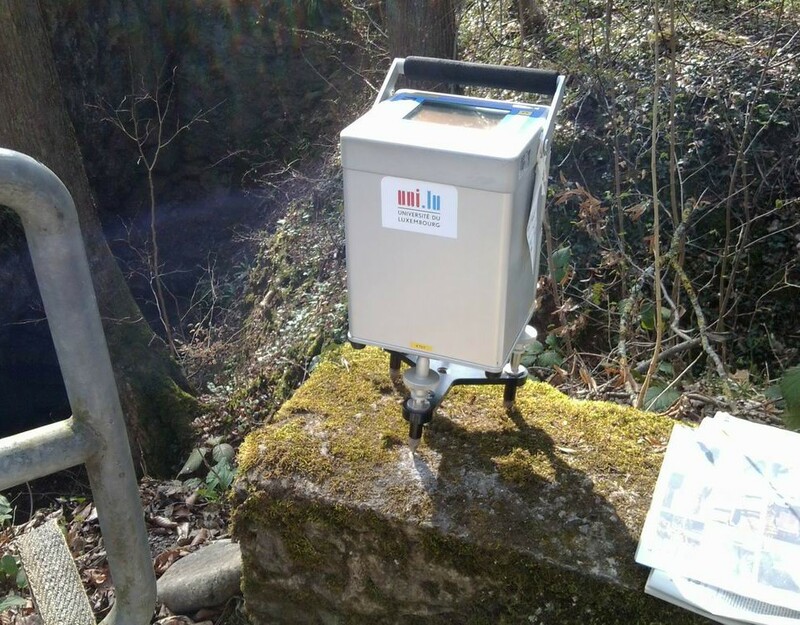 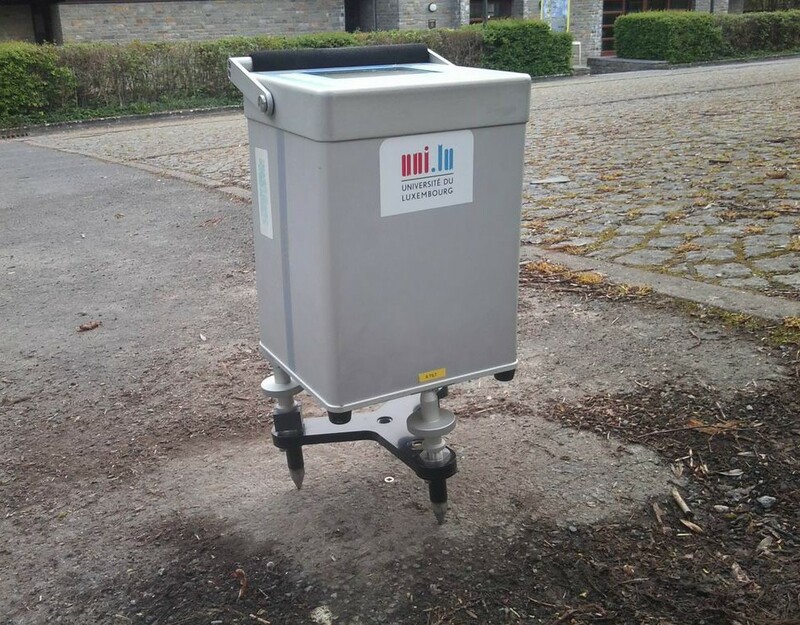 Locally, we are benefiting from input and output time series provided by meteorological stations and hydrological observations performed by time domain reflectometry probes, water conductivity probes, drop counters and piezometers. 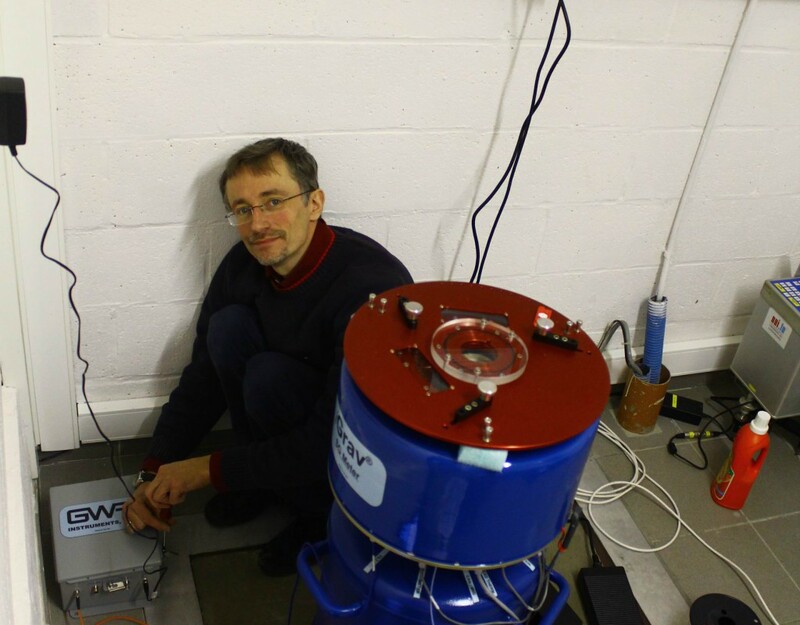 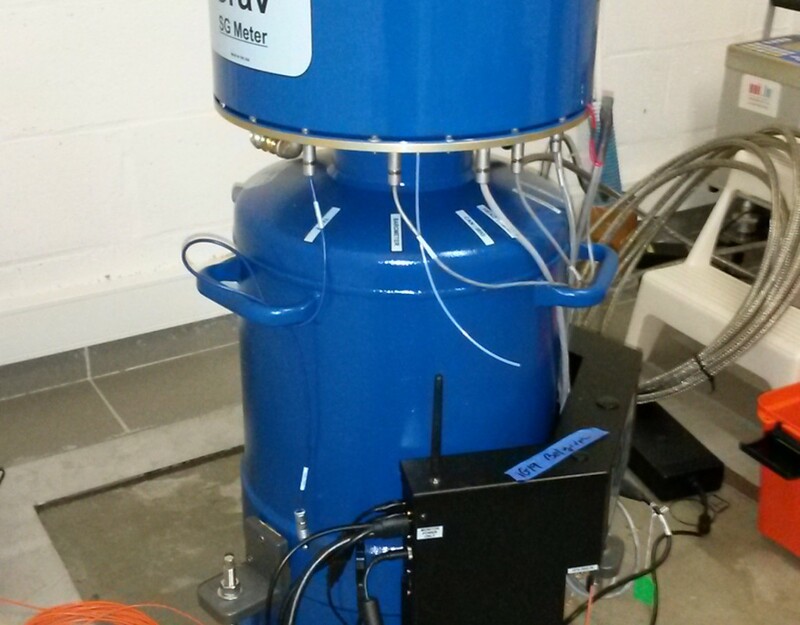 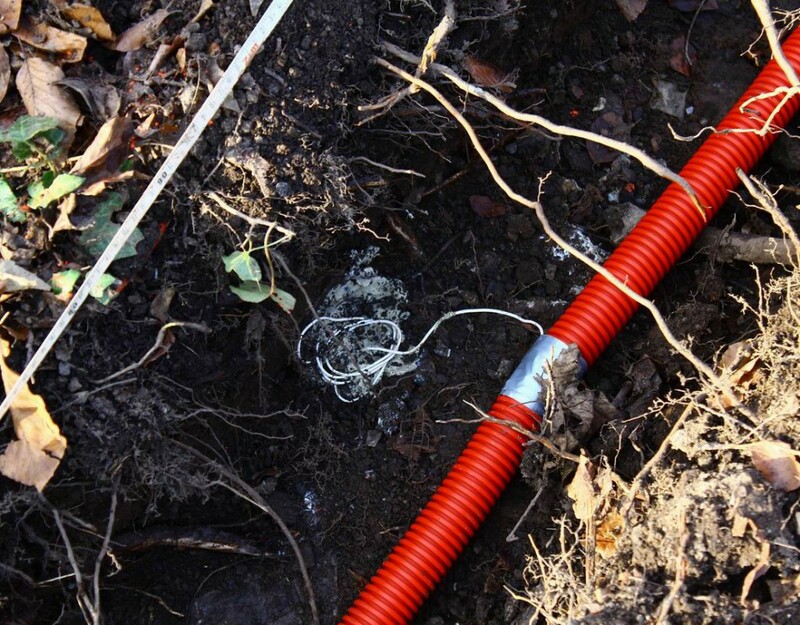 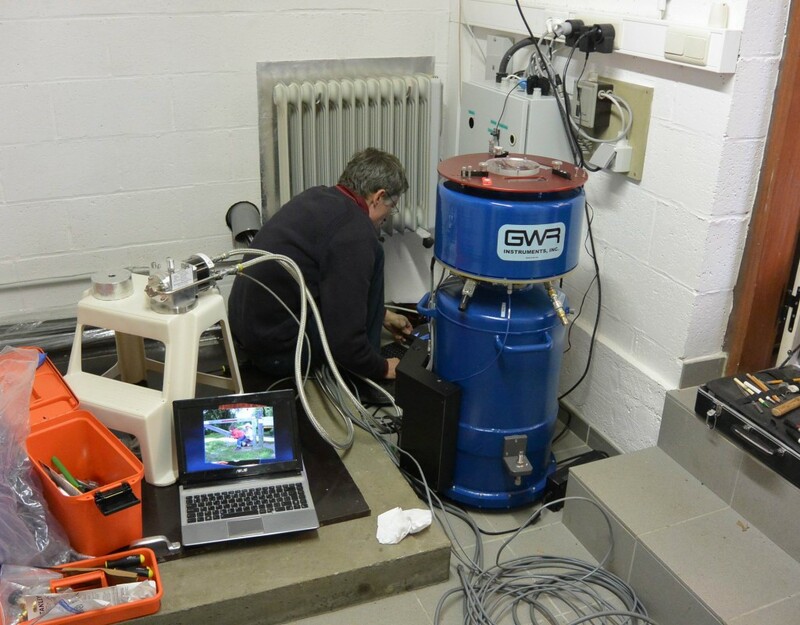 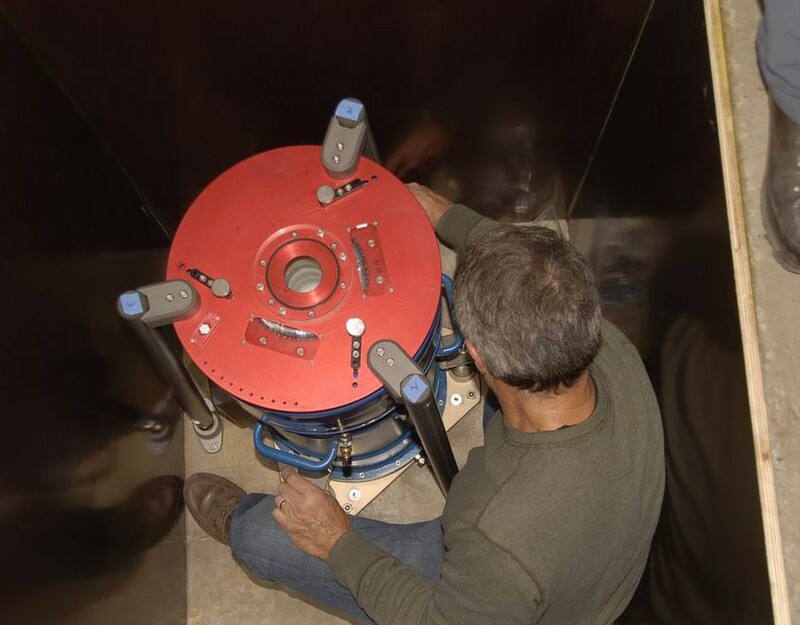 We are also performing electrical resistivity tomography and self-potential monitoring. 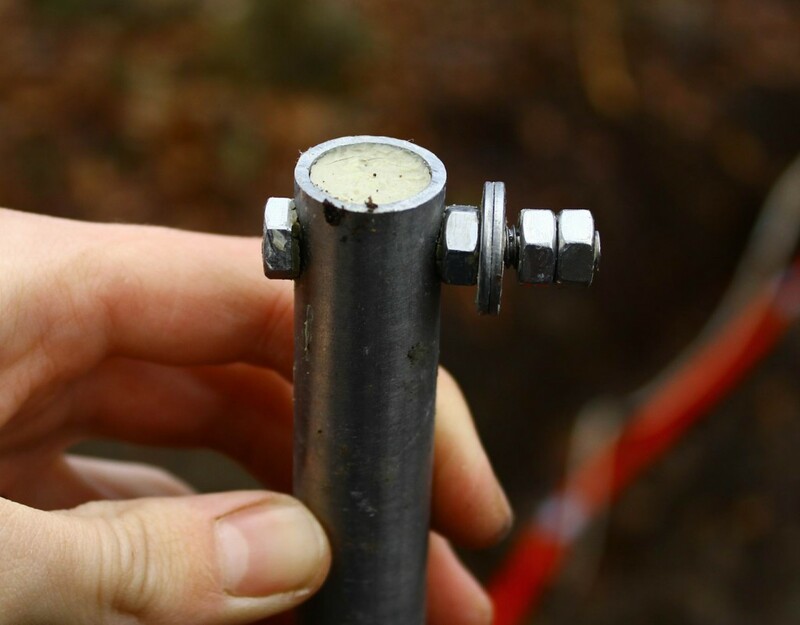 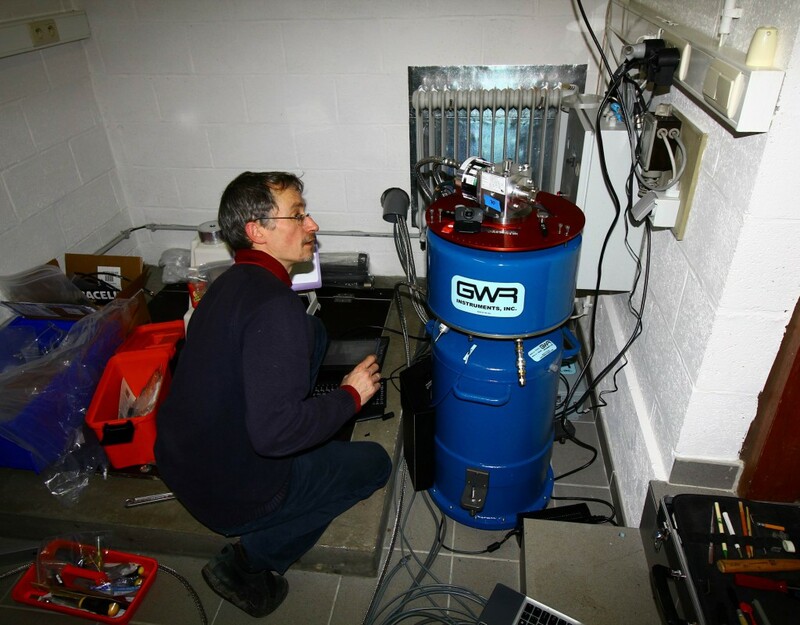 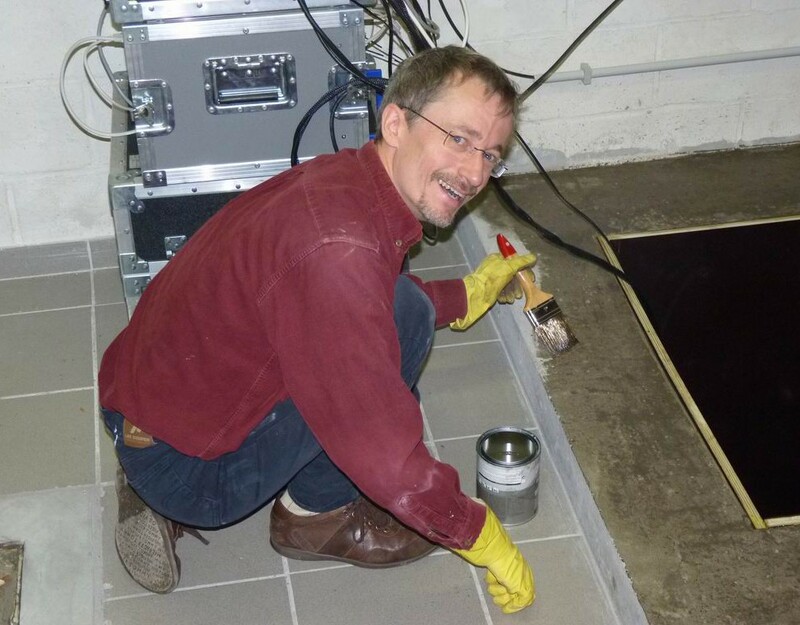 Together with these geophysical measurements, tracing investigations allow localizing the water masses and quantify their dynamics in the unsaturated zone. 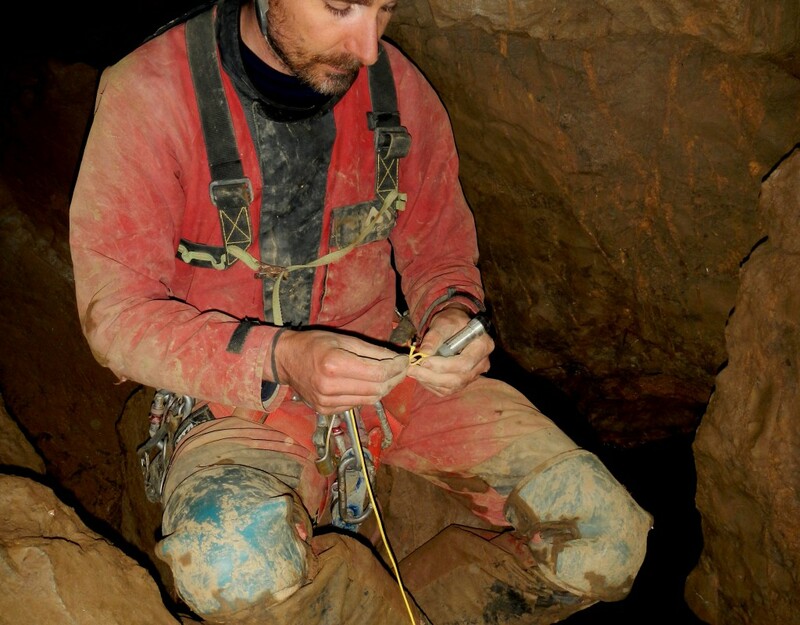 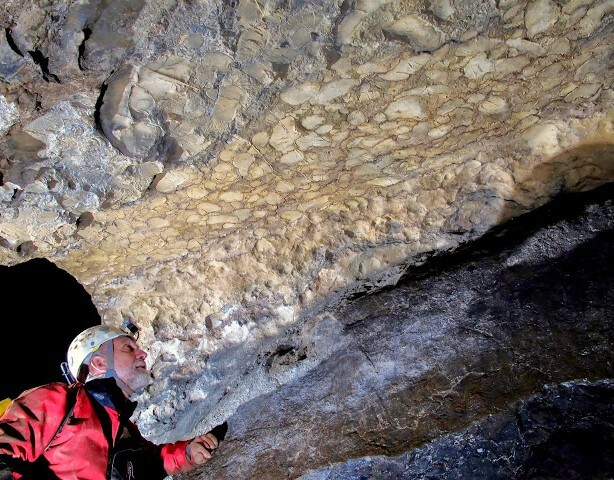 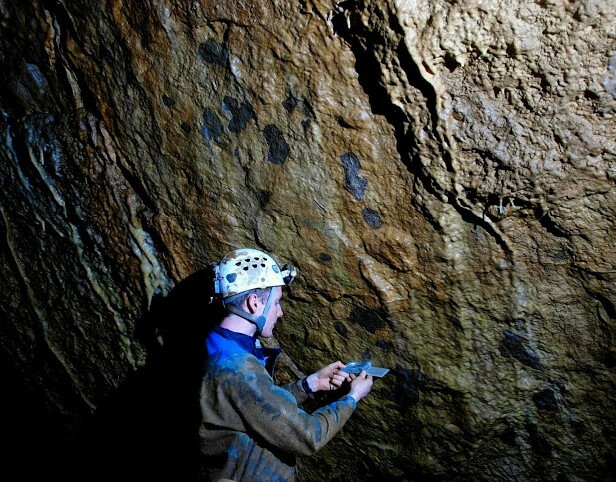 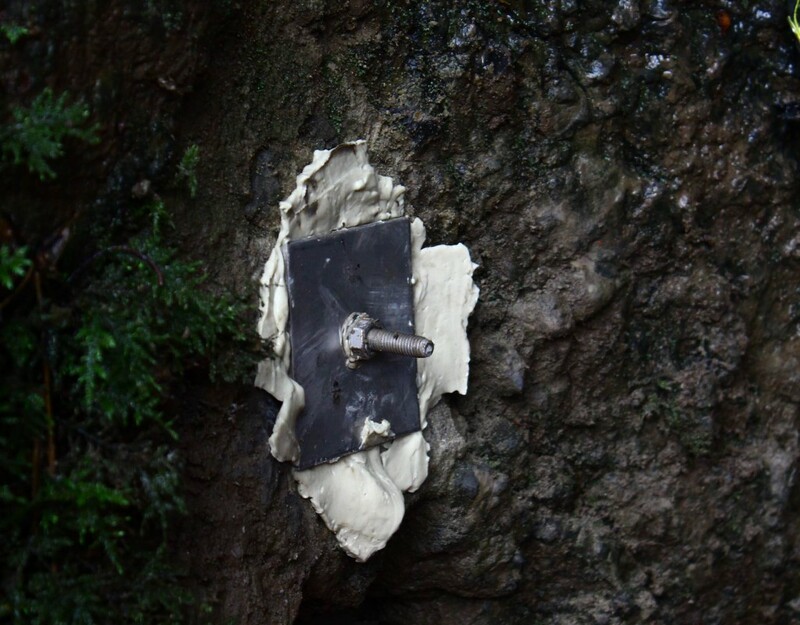 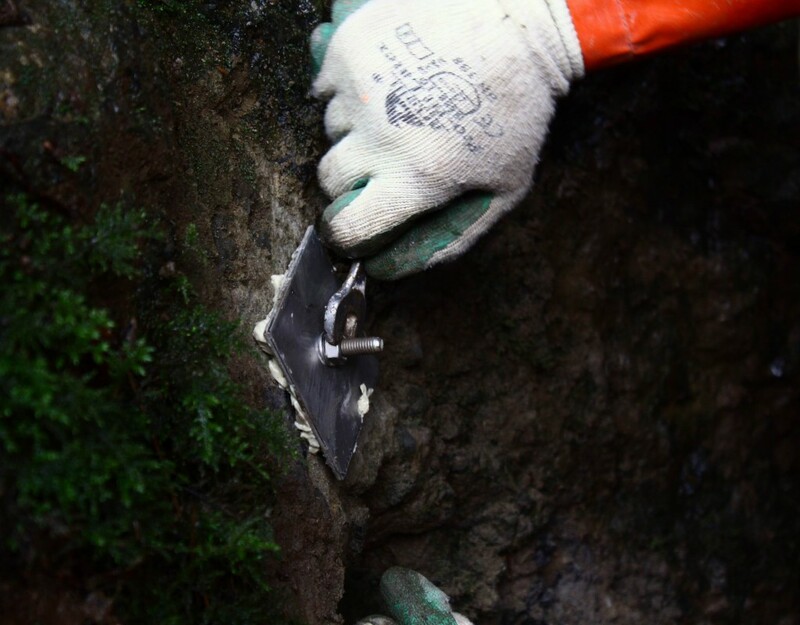 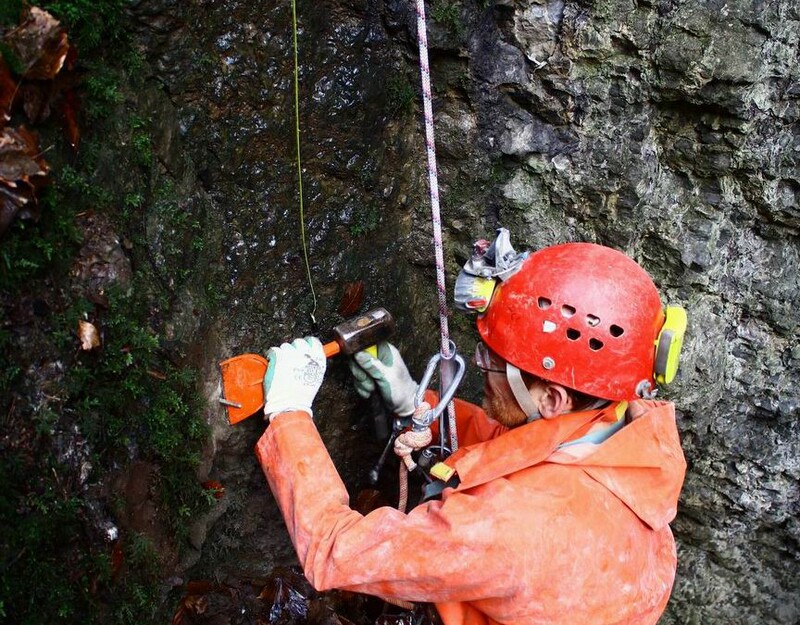 Then, the gravity and hydrogeological integrative measurements allow generalizing the local observations to infer the functioning laws of the karst, in particular the contribution of the epikarst and unsaturated zones on the water dynamics. 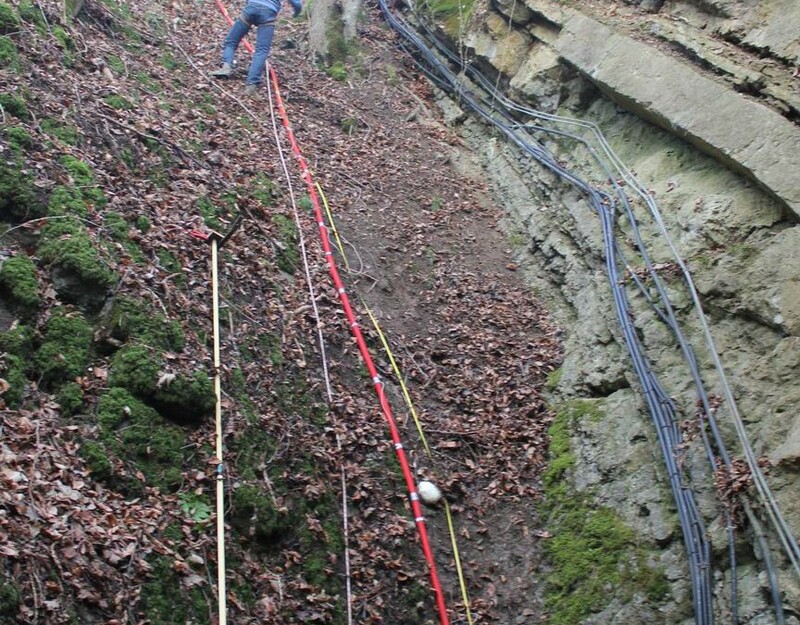 The time-lapse gravity and geophysics measurements as well as tracer tests are performed in different hydrogeological and climatic conditions. 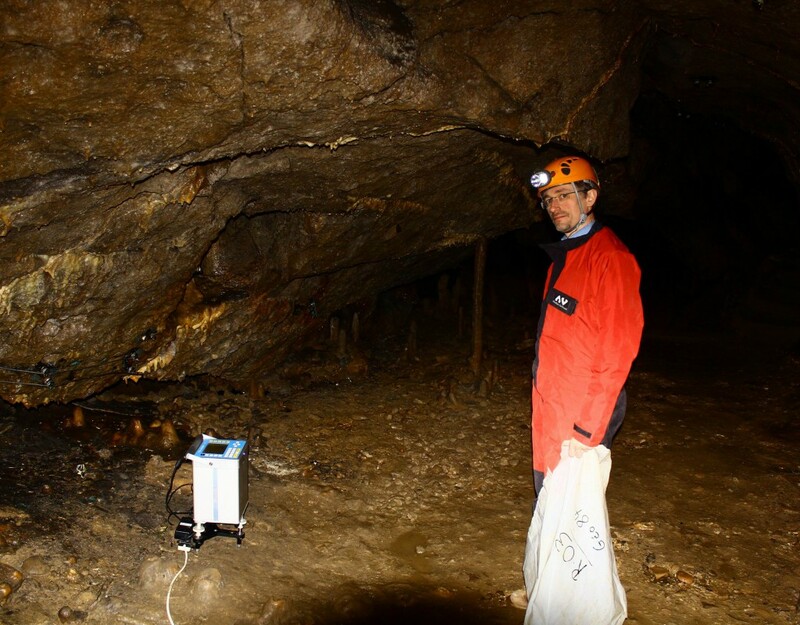 This specific study will provide a better understanding of the water storage and transfer within karsts systems.